Let us do the worrying so you can get back to your family, your retirement, and your greater purpose in life. 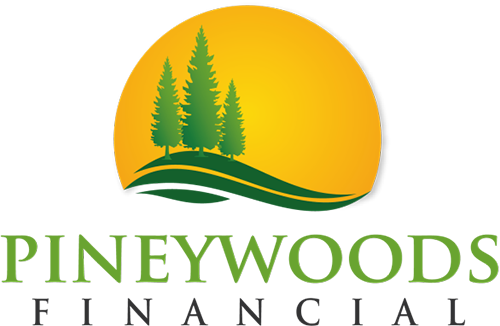 Pineywoods Financial helps retirees, pre-retirees, and families in East Texas make sense of their options and build stronger financial futures. We have a special focus on retirement and help our clients create comfortable retirement lifestyles in today’s volatile markets through conservative investment strategies. How can I avoid outliving my retirement funds? How can I pay for long-term health expenses as I age? Will I go broke paying for long-term healthcare? How can I grow my investments in turbulent markets?